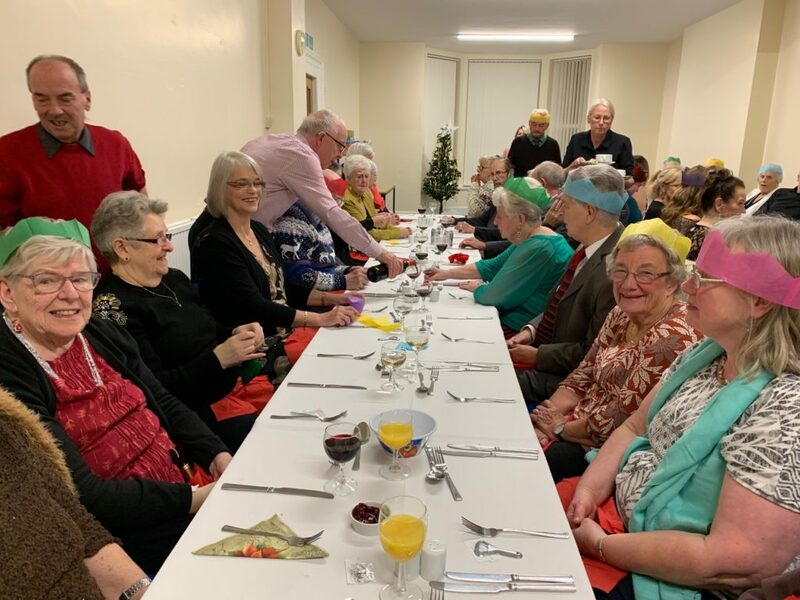 When carers of the Gaddum Bury Carers Centre were invited by the Rotary Club of Bury to a Christmas Meal out it was a wonderful opportunity for them to have a couple of hours of socialising and meeting up with other carers. 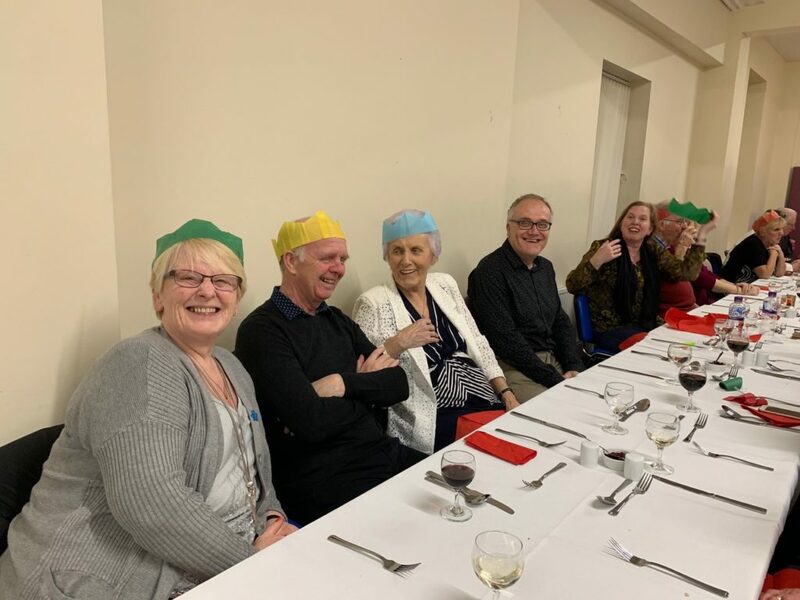 Many of the carers do not drive or prefer not to venture out in the dark. 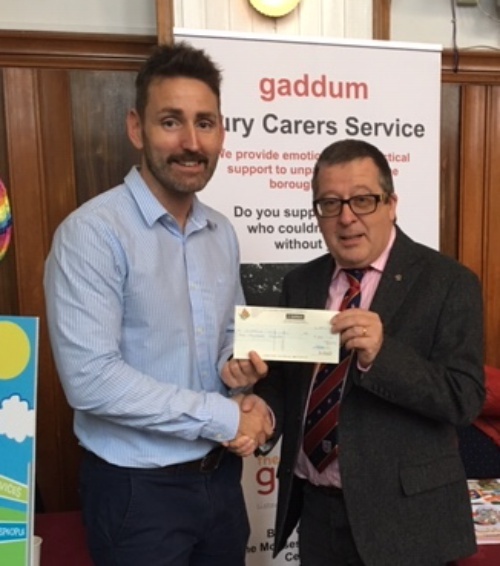 Debbie Graham, Administrator of the Bury Carers Centre, approached the ELMC for a grant of £200 to cover the cost of transporting the carers by taxi, which was unanimously approved by the Grant Making Committee.